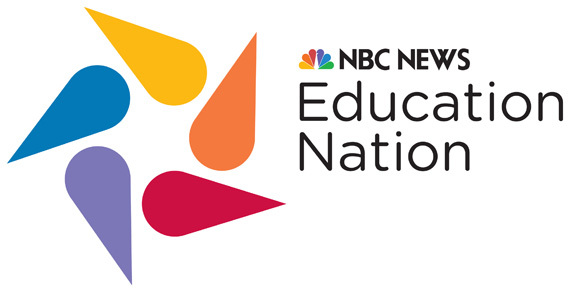 Illinois PTA has mentioned the NBC News Education Nation Parent Toolkit before, but the toolkit has continued to grow in the past two years, adding videos and more to the toolkit. Here’s a 10-minute film festival of videos from the toolkit, each a minute or less, to get you and your child ready to go back to school. This entry was posted in Family Engagement, Health, Tips for Parents. Bookmark the permalink.